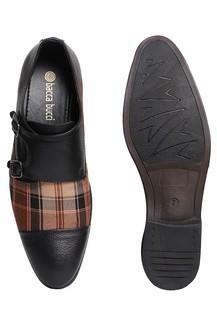 Walk in style by wearing this pair of monk shoes presented to you by Bacca Bucci. 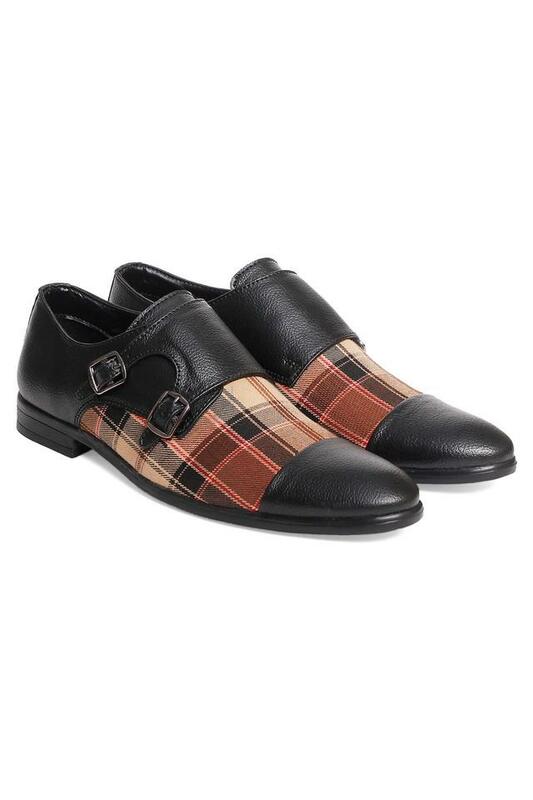 It features a thermoplastic rubber outsole, which makes it slip resistant. In addition, it is durable as it has been made of premium quality polyurethane. It also comes with a soft footbed, which will keep your feet comfortable for long hours. 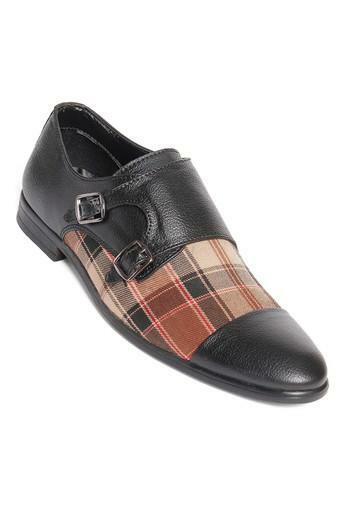 Flaunt a smart look at your office by wearing this pair of loafers along with your formal outfit. 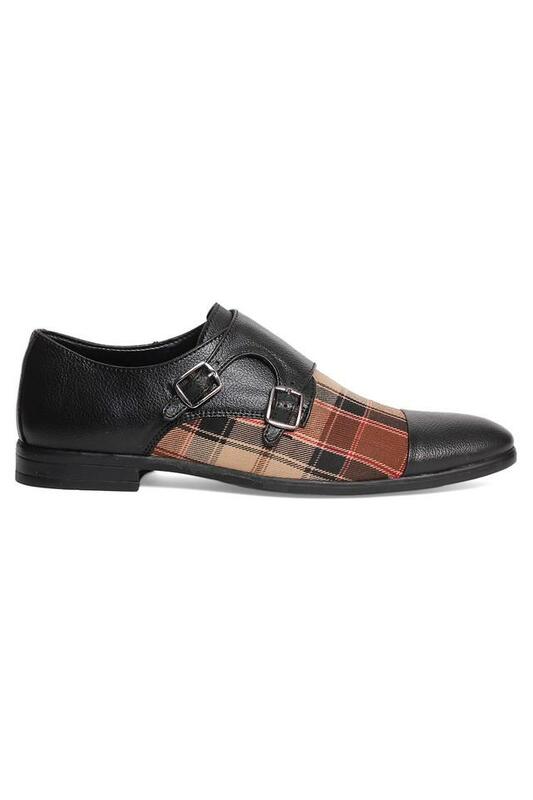 It also features a buckle closure that makes it convenient to wear.